Set Your Goals. Let’s use the SMART Goals acronym 1) Be Specific with your Goals. Know exactly how much weight you want to lose or exactly how you want to feel at the end of the journey. 2) Make your Goals Measurable. Knowing that you can Measure your Goals will help you work toward and attain your Specific Goal. 3) Make your Goals Actionable. What are the steps you are going to take to reach your Goals? 4) Your Goals need to be Realistic. 5) Set your Time based Goals. Have a date in mind to reach your goals. Nutrition is the absolute Key. 1) Eat Real Food. Joe points out here to be very careful about eating processed foods. “Eat foods that came from the Earth,” he said. 2) Read all of the food labels to foods that you do eat…specifically the first three ingredients. The first three ingredients will be the most prevalent substance in that food item. 3) Cut out Sugars. 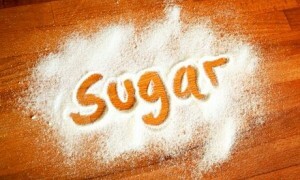 Cut refined sugars out of your diet and also cut out “fake” sugars. Joe points out that “fake sugars” 4) Upgrade your Carbohydrates. Your brain runs on carbohydrates and you need the right carbohydrates like fruits, vegetables and whole grains. 5) Cut out calorie-laden drinks such as coffee, tea and sodas. Drink as much water as possible. Choose the best workout that is right for you! Is it convenient? Does it fit into your schedule? Is it effective for you? All of these things are so important to make sure you are able to commit to the exercise program. Make sure it is fun, safe and effective. Learn how to reduce stress. Sometimes stress is difficult to get rid of when you’re planning a wedding. It’s just naturally a part of the wedding-planning process. Not only does the bride have to deal with the wedding plans, but she usually still has work related issues to deal with as well as out of town guests arriving and family as they gather around a few days leading up to the wedding. All of these can increase the levels of stress for the Bride. Joe says that one thing he recommends is Yoga for stress reduction. Breathing exercises also work well, maybe going for a hike or just listening to some relaxing music. Exercise is a great stress reducer, but you need to know how your body reacts. This is why it’s really good to have a trainer to consult with. In every Podcast we highlight a Wedding Whoops…something that could have gone wrong or something that did go wrong. Joe’s Wedding Whoops for this episode was very simple: Don’t wait until the last few days before the wedding and then expect to lose a lot of weight. It’s not healthy and has potential to cause a lot of harm to your body, not to mention how it could affect you on your wedding day. 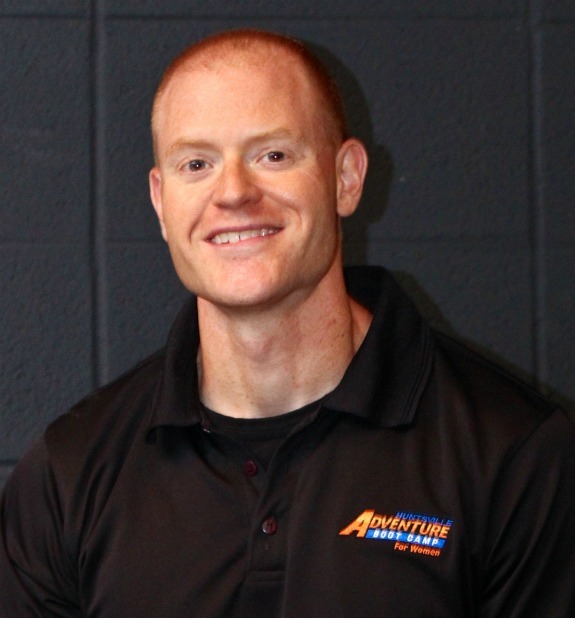 To learn more about Joe Martin and his business and how to get in touch with him, follow the links below. Thanks for having me on Jerry! I had a lot of fun discussing sassy things. Always fun to learn from one of the Masters Joe. Thanks for sharing your knowledge with our Brides.